BRRRR!!! I am freezing! I can’t tell you how much I hate being cold. I currently have on 2 shirts & a fleece, jeans and wool socks. My toes get numb, specifically my freakishly long 2nd toe on each foot. Then, once those are numb, the rest of my toes must feel bad for the others because they join right in. My nose runs. My skin is dry. Ick! It is 14 today and we are going to be in a heat wave close to the end of the week with temps in the high 20s! Yay! Manda from Asparagus Thin is hosting this week’s gluten-free menu swap with “movie themed food” as the theme of the week. I can’t think of any movie themed foods that I make off the top of my head. Well, unless you count tossing microwave popcorn into the microwave or opening up a bag of Skittles. My BIL makes some amazing kettle corn in a pot on the stove that is just oil, popcorn & sugar. It is seriously like crack. You can’t stop eating it once you start. It is never a good idea to start eating Alex’s kettle corn if you have had even a drop of alcohol. Last time I did, I think I ate a whole bowl myself. I really need to learn how to make this stuff, or wait, maybe I don’t. Hmm. Thursday-Breakfast for dinner – we haven’t done this in a long time & I have missed it! 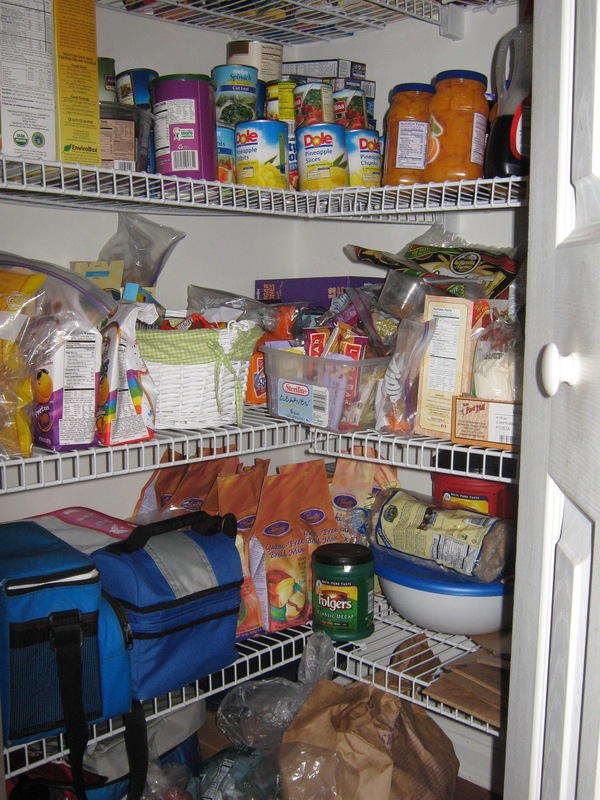 Check out this post from Dr. Mark Hyman MD “Gluten: What You Don’t Know Might Kill You“. It is very eye opening. 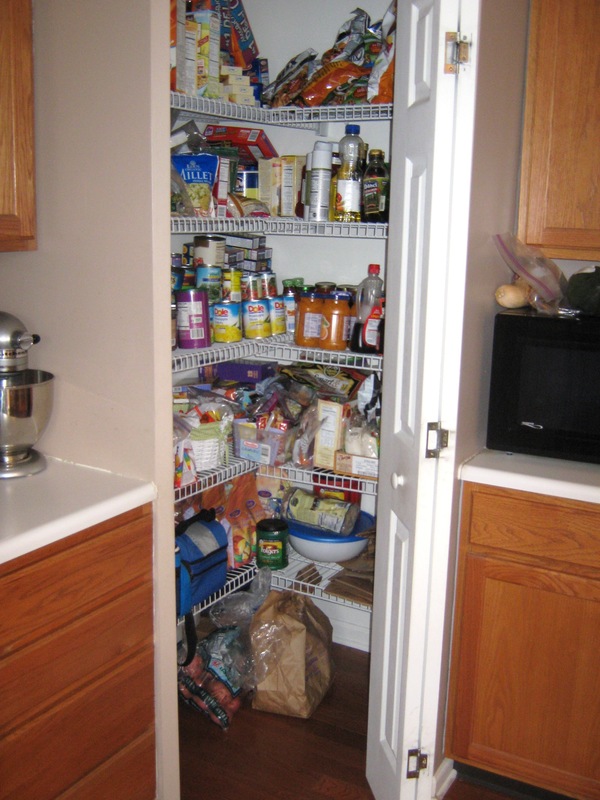 I have always believed that gluten intolerance is way bigger than just Celiac Disease. This is no surprise since wheat has become so prevalent in processed foods. Barley malt flavoring is also used in many processed foods to add flavor. There are other, non-gluten substitutes that can be used in place of barley malt. 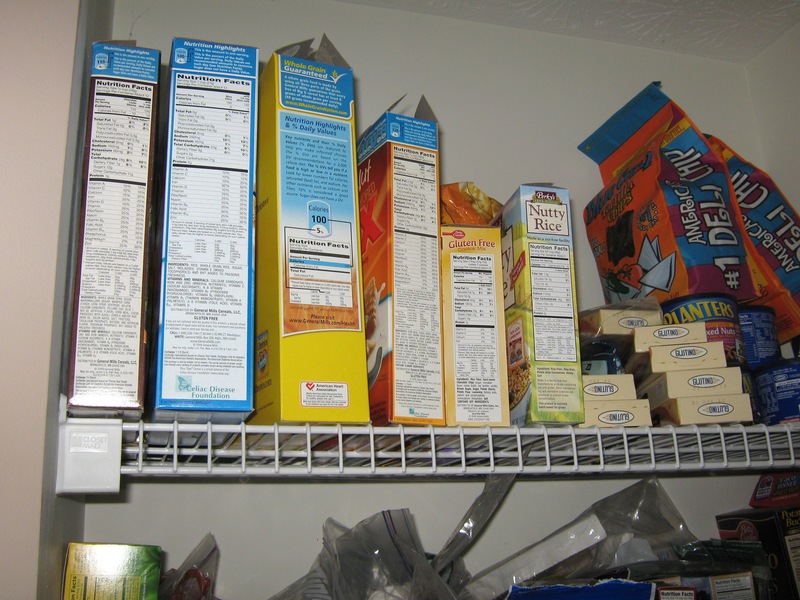 General Mills is a good example of a company that has removed barely malt in some of their cereals to make them gluten-free. Molasses was used in place of the barley malt. Anyway, please read the article. I have spent the last few days looking back over the year. I wanted to put into one post my favorite gluten-free recipes & products of the year. I hope that you guys enjoy this as much as I did putting it together. I love to experiment with food, if you haven’t noticed. I love to try to recreate old favorites and I love to try new things. This year I found some products that were so close to their gluten-filled counterparts. One of these products is La Tortilla Factory Teff Wraps. These wraps are awesome. They don’t crack! I have used them for sandwich wraps, burritos, chimichangas etc. They hold up. Another product is Udi’s Gluten-free Bread. This stuff is the best gluten-free bread I have ever tasted, hands down. Their other products are amazing as well – love the pizza crust! I am very excited that my local health food store, Raisin Rack, will be carrying their stuff soon. Bob’s Red Mill has a great gluten-free pizza mix out now. It has quickly become one of our favorites here at home. I especially like it Buffalo Chicken style. Some companies are making it increasingly easier to eat gluten-free. I think main one that comes to my mind is General Mills. This year they have really expanded the gluten-free cereal market to include a number of Chex cereals. They also have the new Betty Crocker line of gluten-free baking mixes. General Mills has started to use “gluten-free” on the back of their labels a lot more, making things even easier. I just recently noticed the gluten-free Progresso Soups are now labeled as such. Gluten-free pizza used to be hard to find. Not only was it hard to find a good crust to make or buy, but it was virtually impossible to find a restaurant that made gluten-free pizza. This year there have been huge breakthroughs on this front. 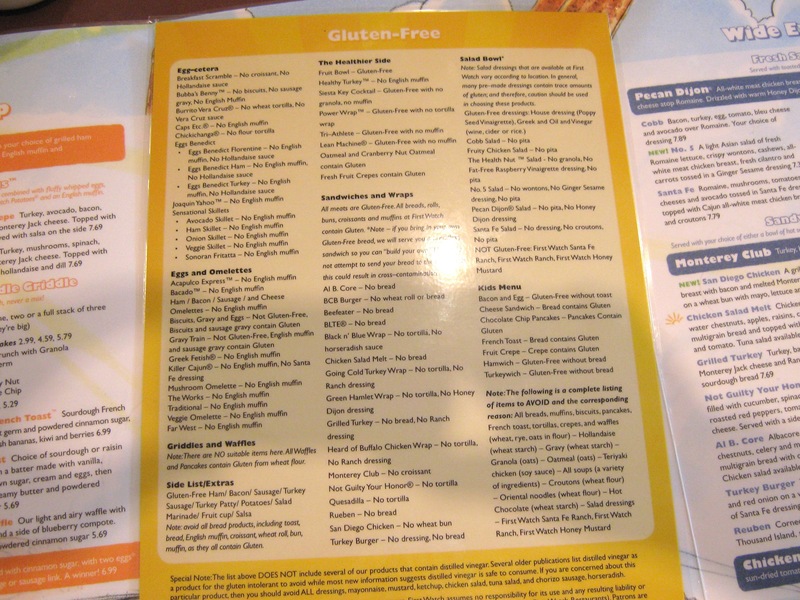 First, there was Uno’s Chicago Grill implementing their gluten-free crust in all of their locations, nationwide. Then, we discovered Boston’s Gourmet Pizza. Boston’s has a larger choice of toppings and the crust stands up a little better than Uno’s. Finally, we hit the jackpot – Z Pizza. Z Pizza has an amazing selection of gluten-free pizzas & toppings, not to mention salad, gluten-free beer and gluten-free cookies. I think that is is my favorite place to eat gluten-free pizza out. Moving along to recipes. Below I have listed some of my favorites from 2009. I have many more favorites posted throughout my blog from years past. Now, one last thing. 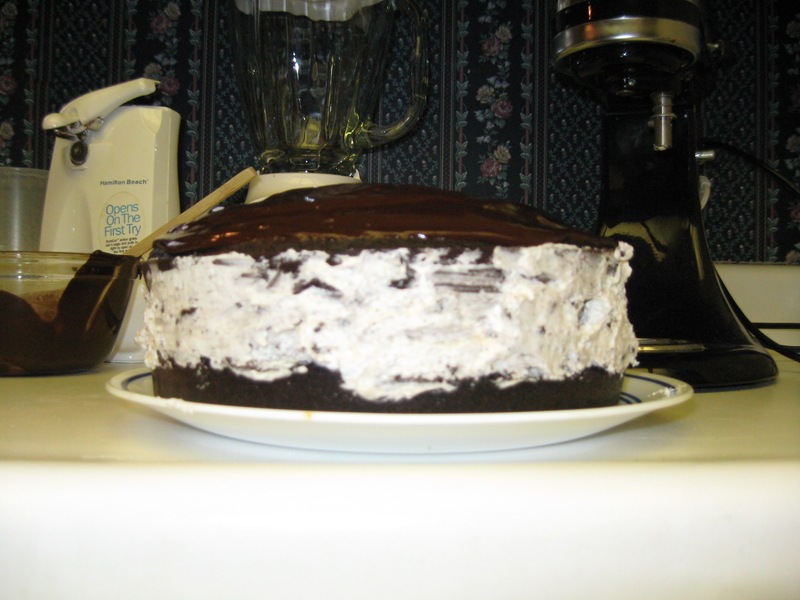 A reader contacted me with this nice note about the Chocolate Covered Oreo Cake and sent along a picture to show me hers. 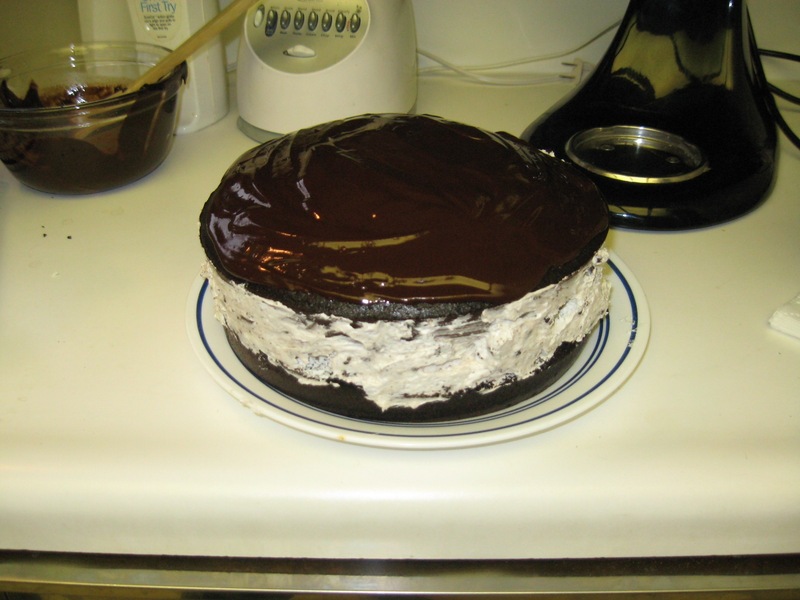 I made the “oreo” cake for my step-daughter’s birthday last Saturday and OMG it was sooooooooo good! Thank you thank you thank you for sharing the recipe! Tracey, thank you for sharing!! I am so glad that you guys enjoyed the cake! I would love to try this with a carrot cake! YUM!! As I was opening my email this morning, I came across a list that was shared on a Celiac group that I belong to. This was shared by Kara O. Thank you Kara for sharing this list. I am sharing it with you all since the holiday is just 2 days away now! Enjoy those hams! Makes me want to scrap any turkey plans & get a ham! LOL! There are additional notes regarding the “possible” status. Possible means that cross-contamination is possible due to other products being produced being produced in the same facility that do contain this ingredient. So, I hope this is helpful to you guys. I know that I will be referencing it in the near future because I love Honeybaked Ham! I don’t know about you, but I need to ask Santa for days with more hours in them! I have way too much to get done in the next 2 days! I haven’t even started to wrap gifts yet! ACK!!! While we were on our trip to Jack’s memorial in Atlanta, we had to eat out several times. On the way back we stopped for lunch at Ruby Tuesday. I had eaten at a Ruby Tuesday a couple years back & knew that I could eat a burger & steamed veggies & salad at the very least. Imagine my surprise when I was speaking with the manager & he knew what I was talking about! I had started to explain and when I asked him if he knew what I was talking about, he said yes & went on to say that he was going to go print me out a menu of things I could eat. I inquired about cross contamination, especially after my experience at Cracker Barrel a couple days before (long story short……not safe for anyone following a gluten-free diet). The manager said that the staff is specifically trained on food allergies & the dangers of cross contamination. Great news! 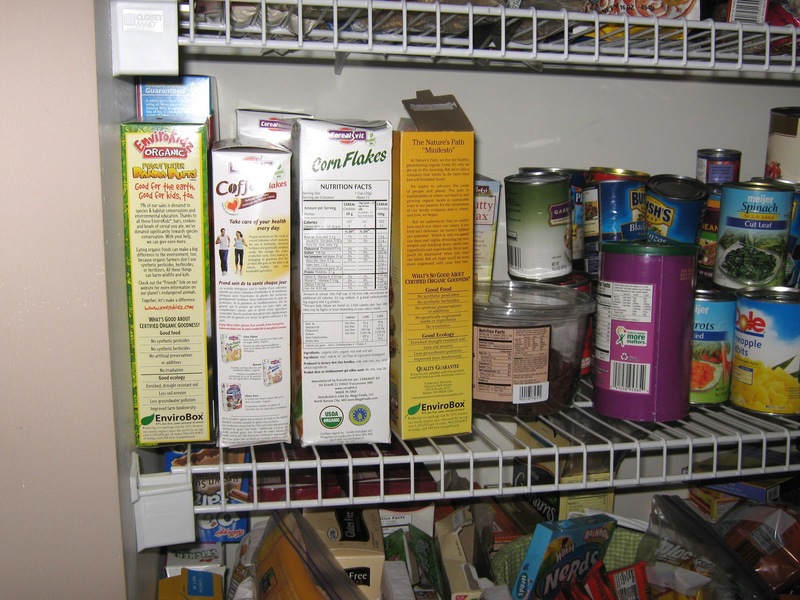 You can view the gluten-free and other allergen information here. I ended up ordering a bison burger with havarti cheese, steamed sugar snap peas & sauteed portabella mushrooms. I also had a huge salad from the salad bar. I wish my camera wasn’t buried in the back of the car at the time, but I wasn’t expecting this to be a blogging experience. I checked out the bar before deciding to order it and had my own dressing with me. All of the items (mostly veggies) I included on my plate were at the end away from the pasta salads, won tons, croutons & dressings. Though they did have a couple gluten-free dressings, they were dangerously close to gluten-filled items. If I had not brought my own dressing, I would have asked for dressing from the back or used the EVOO & vinegar that was out. Now, for the news you have all been waiting for……the winner of my giveaway last week. Thank you all for playing. The winner is…………………………………………….. It would be awesome to have the Denby – Serve! 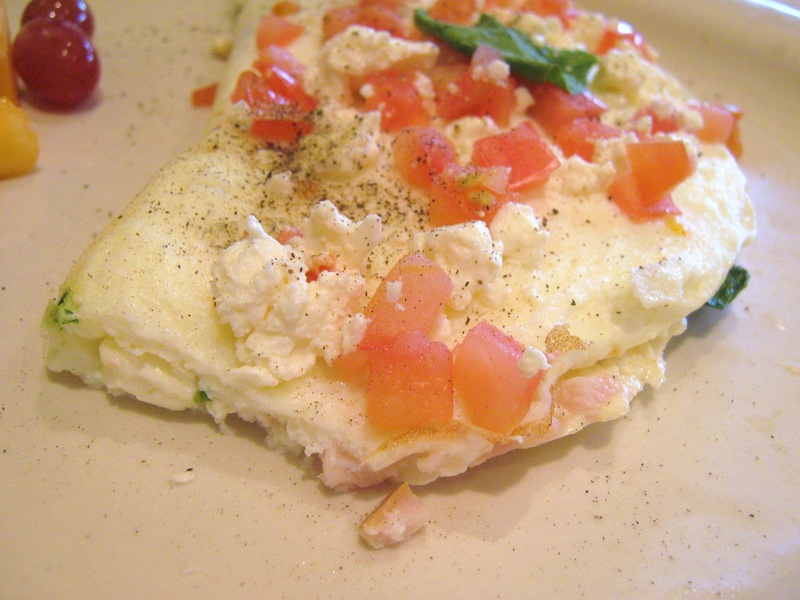 9.5″ Small Divided Dish for parties or even when friends stop by unexpected. Its beautiful and simple! Congrats Liz!! Please contact me at: kbouldin@insight.rr.com with your contact information so I can get it to CSN. There are a few things I wanted to share before I forgot. So this post will be some short & sweet notes. First, Campbell’s has updated their gluten-free information on their site. You can see it here. They don’t have any gluten-free soups, but some of the broths are gluten-free. This list does include their Prego sauces & Pace salsas. Good to keep on hand. Udi’s Gluten-Free Bakery now has online ordering for all of those who don’t live close to any stores that carry Udi’s. You can see my review of Udi’s baked goods here. Hehe…I have a bit of a problem. I see a sale & buy. I better get busy baking, huh? Tomorrow is hump day! The week is half over. Is it cold where you live? We went from A/C last week to needing coats today! BRR!!! It was down right blustery out! My gluten-free marathoning buddy, Beth, is the new Columbus Running Examiner! Go Beth!! 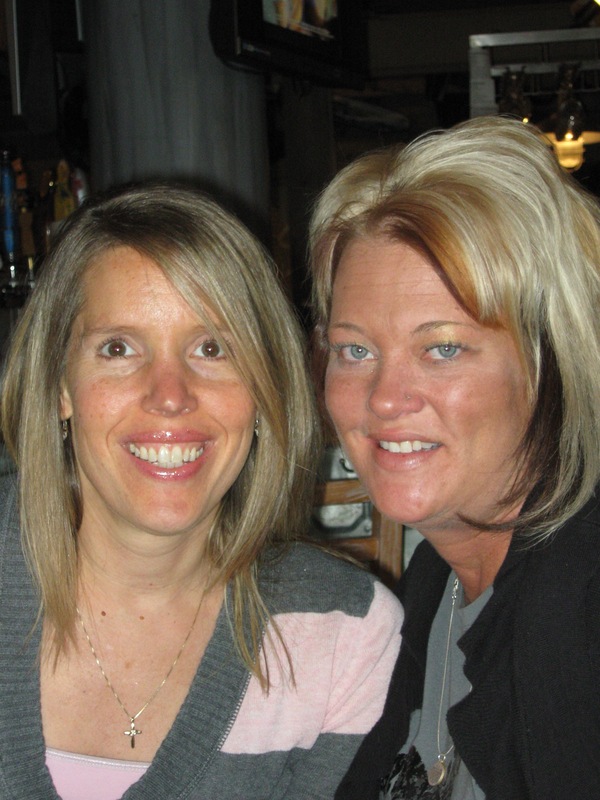 Please stop by & say “Hi” to Beth! She has some great advice & tips. Also, don’t forget to wish her luck on her 14th marathon, coming up this Sunday, September 26, 2009. 🙂 I did an interview with Beth not too long about about gluten-free training. My Mommy got me an early Christmas gift! She got me a Garmin Forerunner 305! I am so excited! What a great tool to have for my training – not only for the half, but for the full marathon I am planning to run in May. 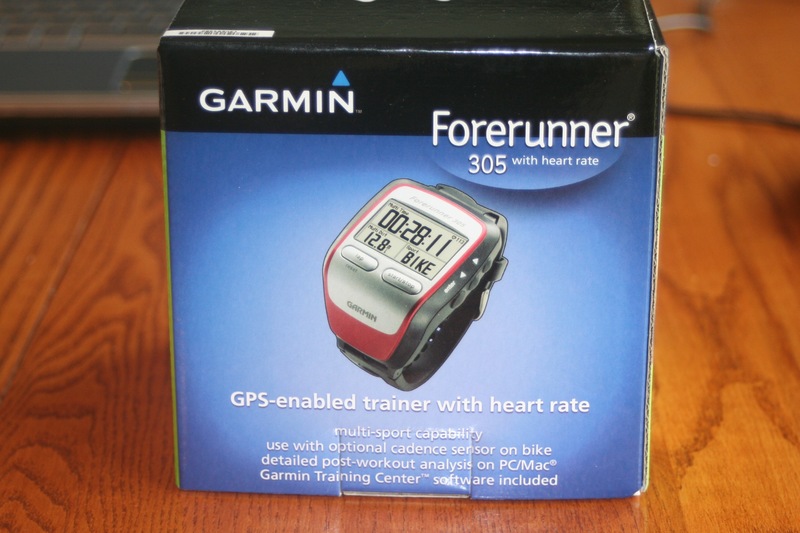 A special thanks to Caitlin over at Healthy Tipping Point for the recommendation on the Garmin & where to get it for the lowest price. Pure Bars. The wonderful people from Pure Bars sent me a variety box of their bars to sample. I had reviewed a few over the past year, but hadn’t tasted all of the flavors. I have now officially tried the other 3 flavors: Cranberry Orange, Wild Blueberry & ChocChip TrailMix. My verdict? They all rock! I honestly love them all! If you made me pick a favorite, it would be between the Wild Blueberry & Cherry Cashew. Make sure to check out Veronica’s Blog. Veronica is the founder of Pure Bar. 🙂 You can find Pure Bars at Trader Joe’s and Whole Foods. See my review of First Watch on The Examiner. What an amazing place to dine gluten-free! Not to be missed! Here are some additional pics from my visit. I have several more reviews coming this week….Manna from Anna’s bread, Country Bob’s and Old Bay Seasoning. 🙂 Also, pumpkin spice fans, Hershey’s Kisses has a pumpkin spice flavor out and it is TDF! !